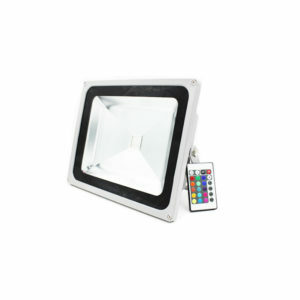 LEDVV’s LED Floodlight fixtures and LED Spotlight fixtures offer robust illumination for up to 150,000 hours. 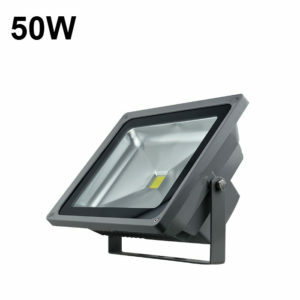 Our energy efficient LED Area Lighting provides better visibility and security, while lowering outdoor lighting costs. 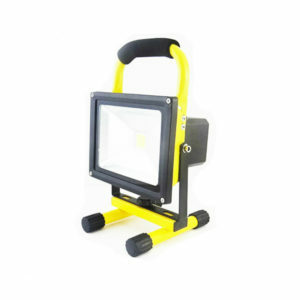 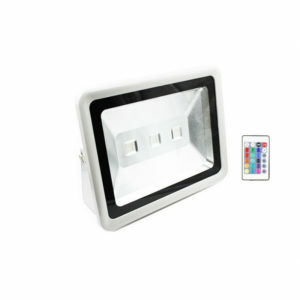 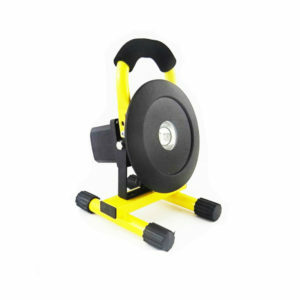 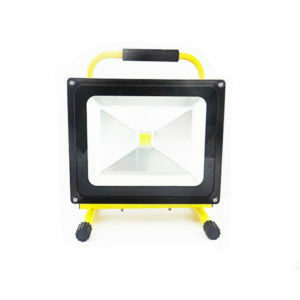 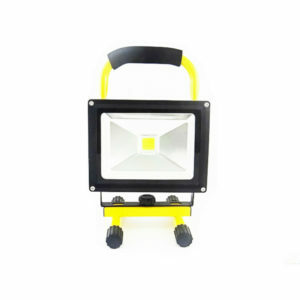 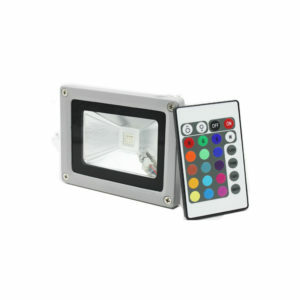 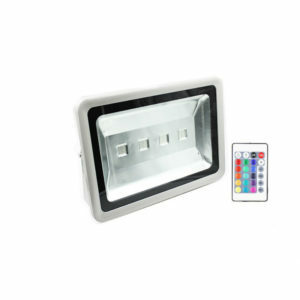 Find the LED Floodlight, Spotlight or Area Light to fit your next project. 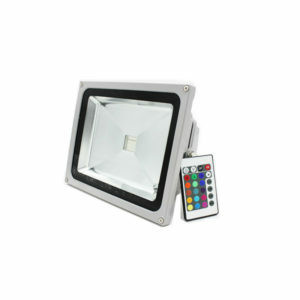 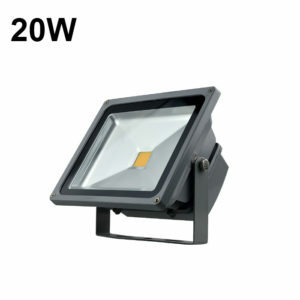 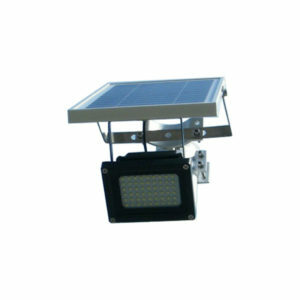 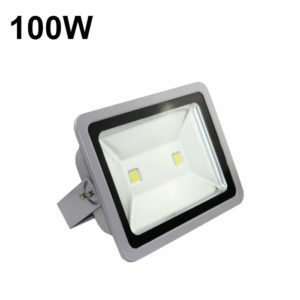 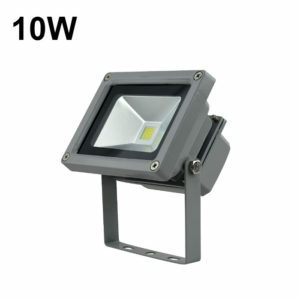 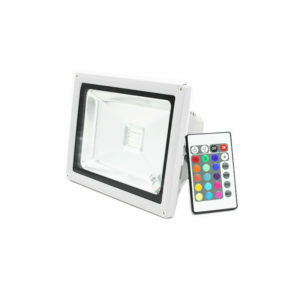 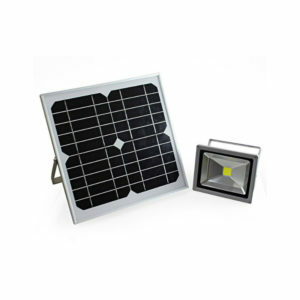 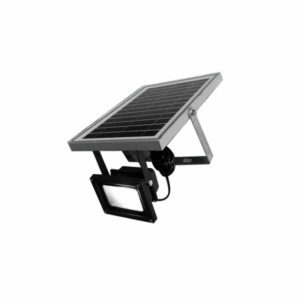 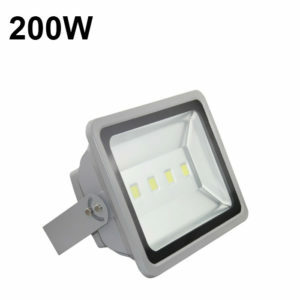 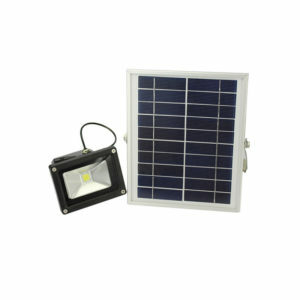 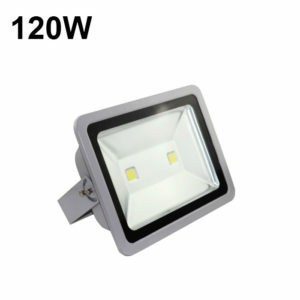 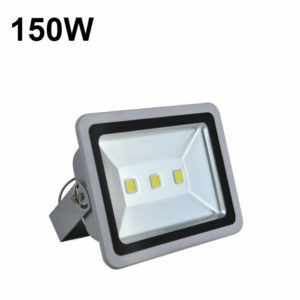 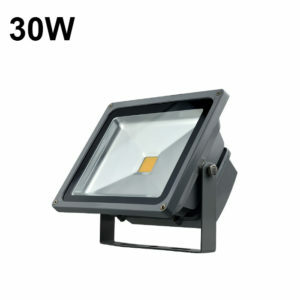 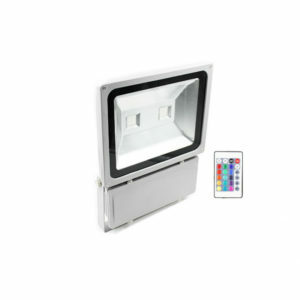 LED Floodlight Made from die-cast aluminum with stainless steel screws, each of the high powered flood lights features an integrated LEDVV with a very wide 120º beam angle. 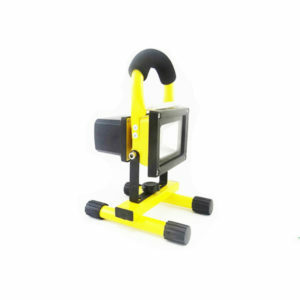 Fully adjustable locking knuckle so you can always get the angle you need and keep it there.